Whether you’ve just had a new retaining wall installed on your property, or one was already installed when you purchased the home, you’re probably wondering what types of maintenance the wall requires. It’s not uncommon to see retaining walls that are leaning or rotating, especially in residential neighborhoods where DIY projects are common. 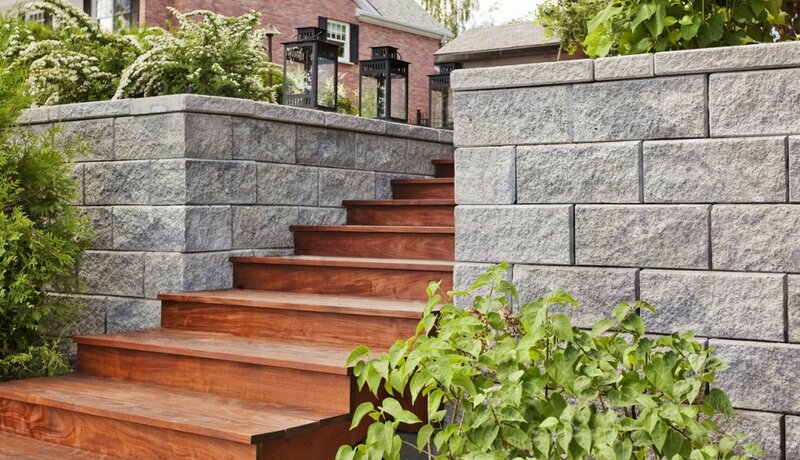 Rest assured that when a retaining wall is built correctly, it will last a lifetime. That being said, maintenance will add years onto the structure and keep it looking beautiful. 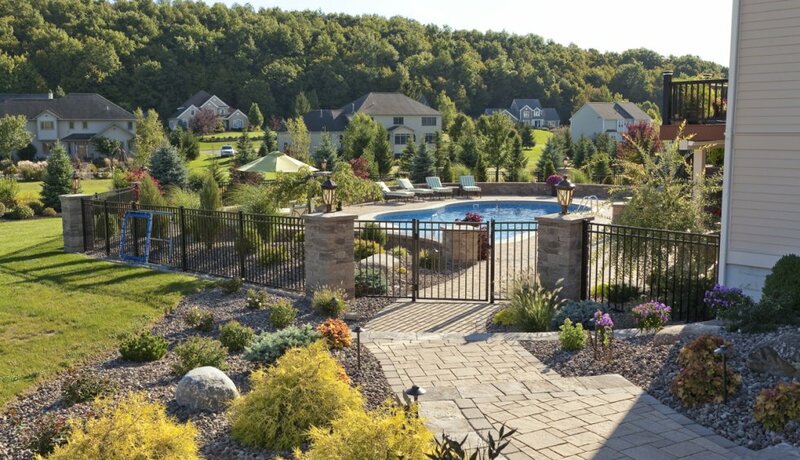 Fortunately, retaining walls are low maintenance, aside from a basic checkup in the spring. This will allow you to check the integrity of the wall, identify potential problems and clean out weed growth. Let’s take a look at the simple maintenance that will give your retaining wall extra life. Weeds and moss can grow in between the pavers in a stackable retaining wall, so it’s a smart idea to check the wall from time to time to ensure it’s free of weeds. One weed can quickly multiply into many, so if you see them, pull them out. Or, you may spray the retaining wall annually with a weed killer. 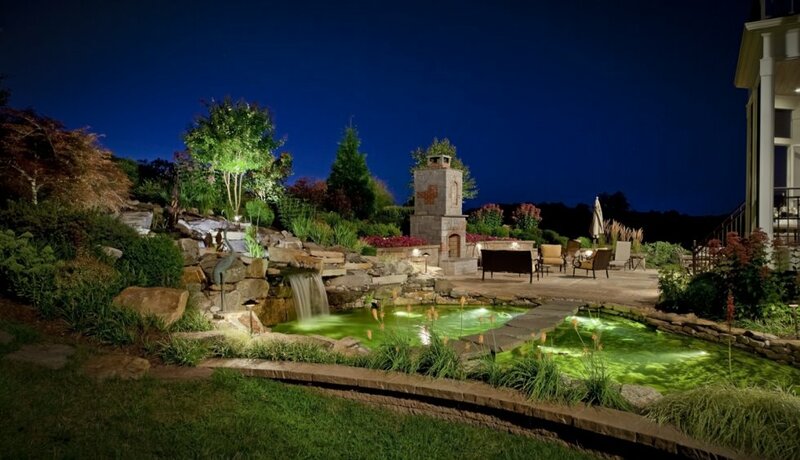 Retaining walls built by a professional should stand the test of time. But, if the previous homeowners installed the retaining wall incorrectly, it’s possible that drainage or erosion problems can cause the retaining wall to move. Minor settling can even occur after a professional installation. As long as the problem isn’t major, minor settling won’t hurt the integrity of the wall. But, you can unstack the blocks in that particular area, raise the settled spot and restack the blocks. You should call a professional if you notice that the wall is bulging or rotating, as this could indicate a more serious underlying problem. 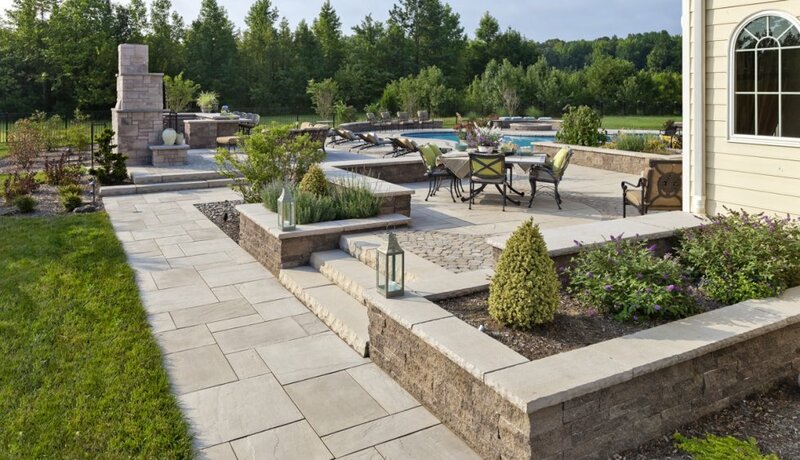 Retaining walls have a practical purpose, but they also define space and add character. Take the time to landscape around the retaining walls, but make sure you do so smartly. You can’t plant trees with aggressive spreading roots near the wall, otherwise it will cause damage to the structure. Stick to low maintenance flowers, plants and bushes with slow-growing roots. Also avoid deicers that could cause damage to the pavers in the wintertime. 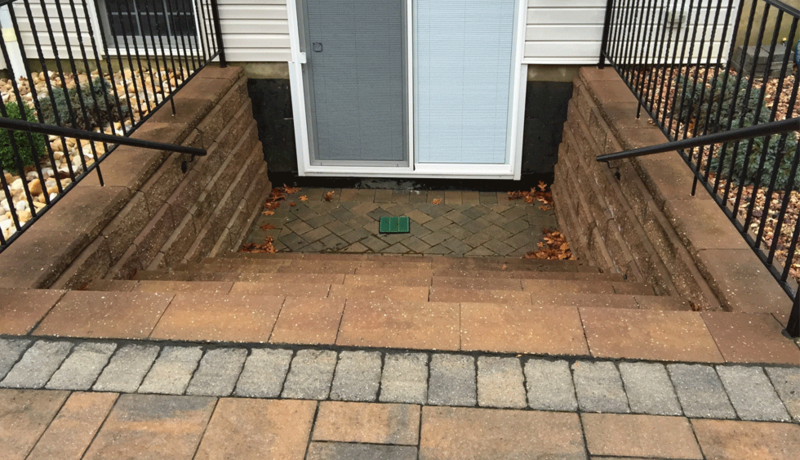 These small steps will keep your retaining wall in excellent condition and allow it to last a lifetime! 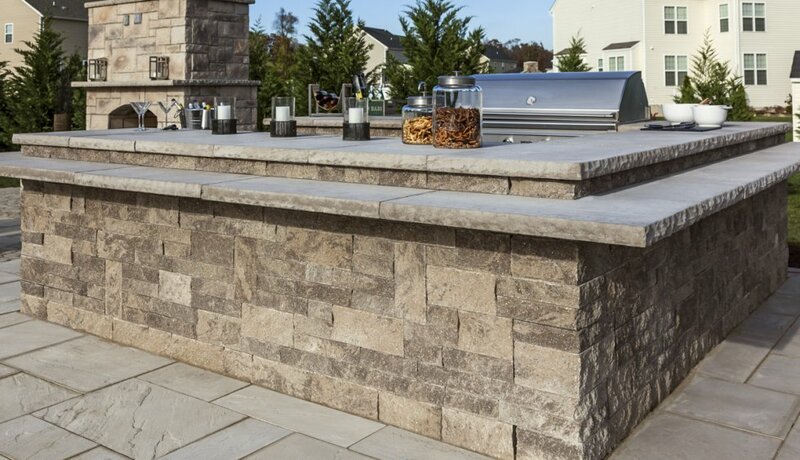 Stone and brick pavers provide a more decorative and natural look on patios, paths and driveways when compared to concrete and asphalt. When properly installed, they can last just as long, if not longer, than concrete. Unlike concrete, a single crack in a paver doesn’t require an unsightly repair or full replacement because you can simply replace the broken paver. 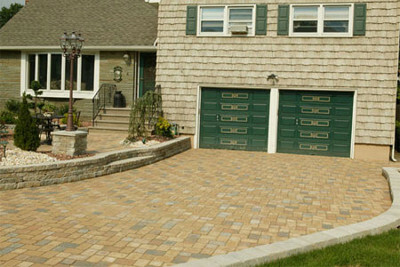 Replacement only becomes an issue if there are installation problems or if the pavers aren’t properly cared for. Soil shifting, which primarily occurs when the base isn’t properly installed. Outside damage, including cracking and chipping. Dropping heavy objects on a paver can crack it, as can walking or driving on pavers that aren’t level. Ice melt salts and chemicals can also weaken your pavers. Stains, including algae and oil stains. 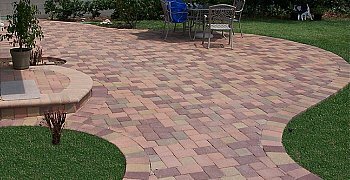 In some cases, you can simply flip a paver over to the clean stain, but for best color matching you may need to replace the pavers. 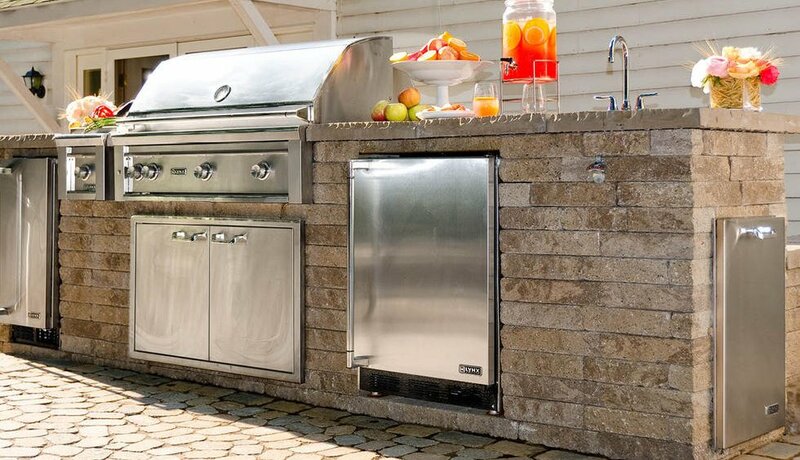 Weathering damage that leads to abraded surfaces or cracked pavers. Freeze and thaw cycles can cause shifting, which leads to cracks or uneven pavers. Surface abrasion can also occur. 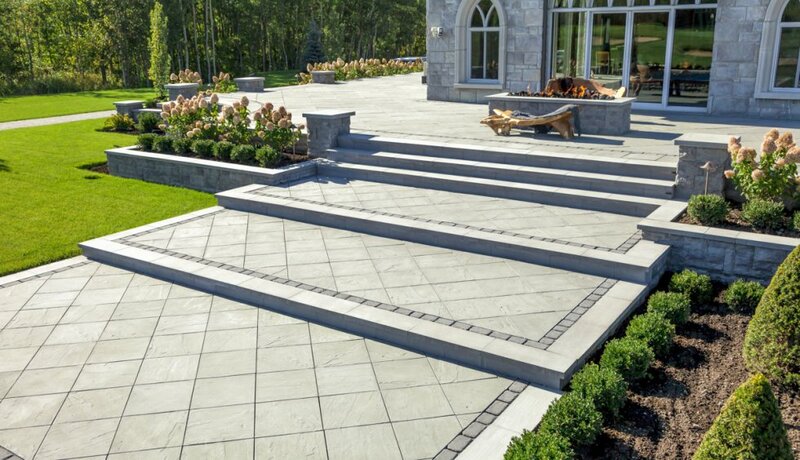 If you suspect improper base installation, it can be well worth the effort to lift the pavers and have the base corrected. You may be able to save and reuse the pavers if they were installed with sand joints instead of mortar. 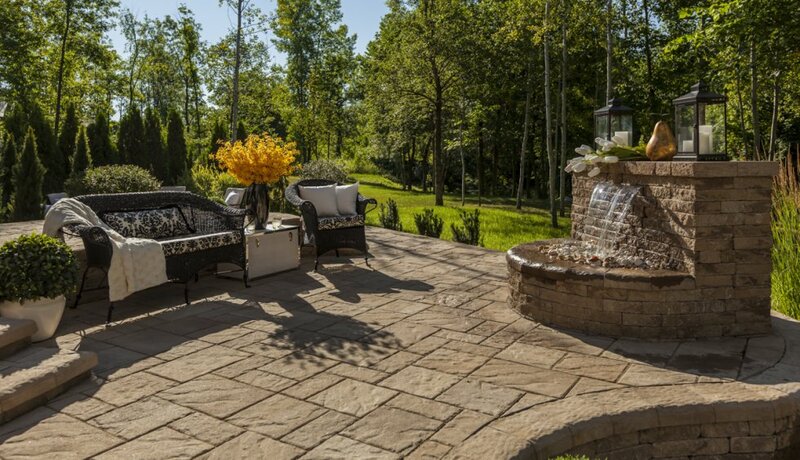 A strong base is fully compacted and covered with a 2- to 4-inch layer of compacted stone dust. After installation, the pavers require an edging material to keep them from shifting. Filling the joints with paver sand allows for expansion and contraction from temperature fluctuations. Proper care helps prolong the life of your pavers so they don’t require frequent replacement. Reseal any pavers that are no longer level, before they have a chance to crack. Lift the offending paver out and level the base beneath it. Tamp it back in place gently with a rubber mallet. 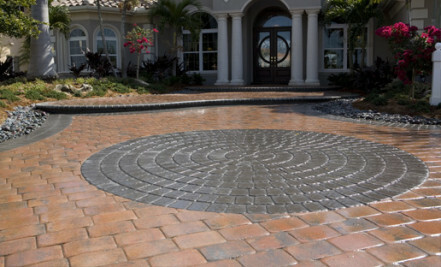 Replace any cracked pavers promptly. As they crack, the pavers can shift, which can lead to damage to the neighboring pavers. 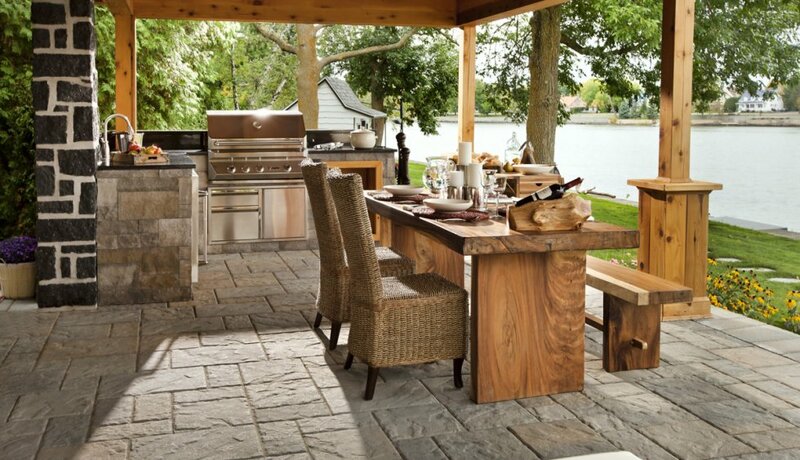 Refill the joints with paver sand annually in spring. Cover the paved area with the sand and sweep it into the joints until the sand is level with the top of the pavers. Depending on weathering and traffic, the sand may also require topping off in the fall. Using a joint sealer over the sand can help keep it in place so it requires less frequent replacement. Keep the pavers clean. In most cases, you can simply hose off the pavers. If algea or moss growth becomes a problem, wash the pavers with a solution of one part bleach and nine parts waters – but don’t get the bleach on nearby plants. Avoid pressure washing, which dislodges the joints and can damage the pavers. 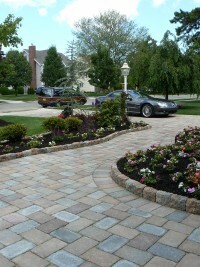 Professional paver installation ensures no shortcuts are taken, which results in a longer lasting project. 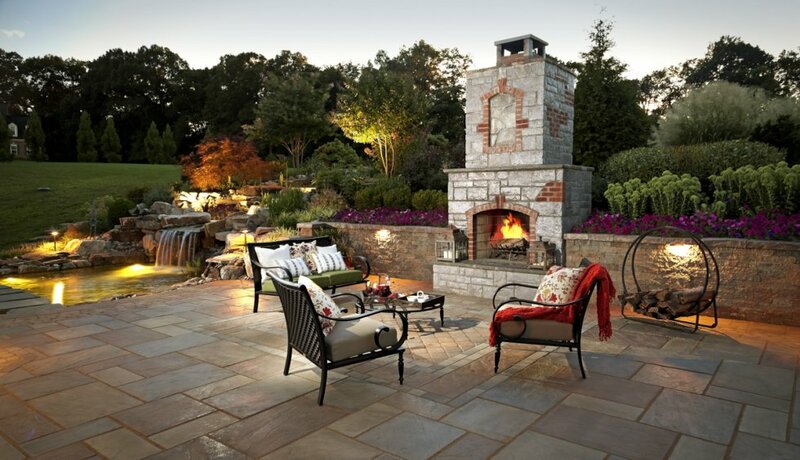 If you suspect a problem with your pavers, get it fixed immediately to save yourself the full cost of replacement.